Nutella is the last sun of a dying world, sent to bring us hope. 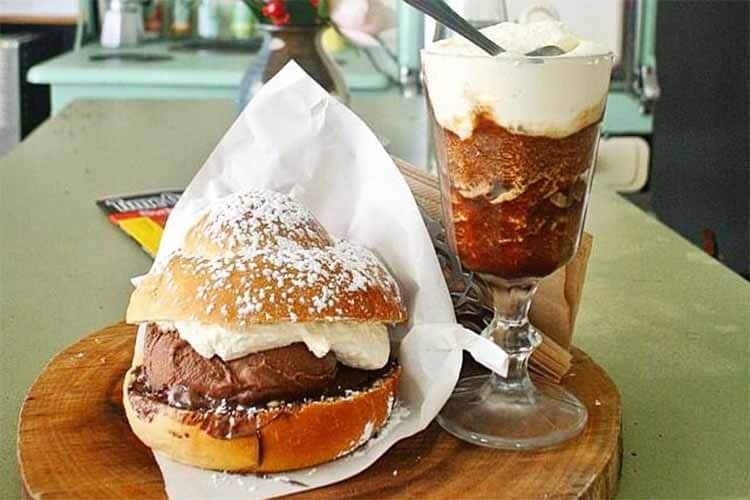 Or it might just be an addictively delicious substance – you choose. 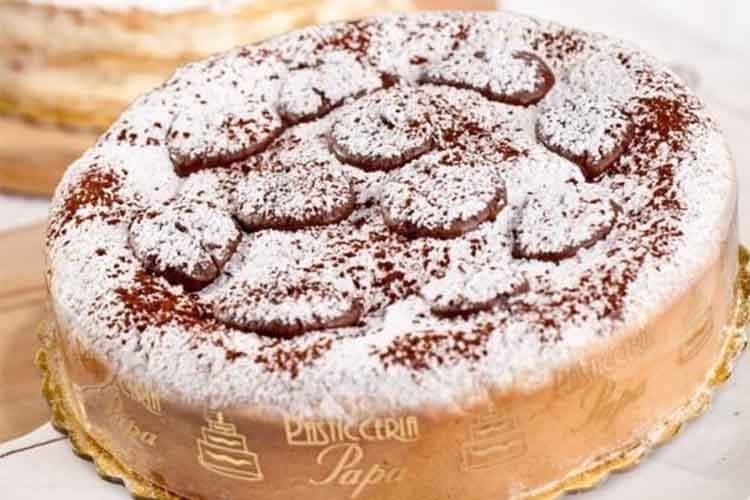 » Best use of Nutella: Torta Di Ricotta Con Nutella: Ricotta Cheesecake with a runny Nutella centre. 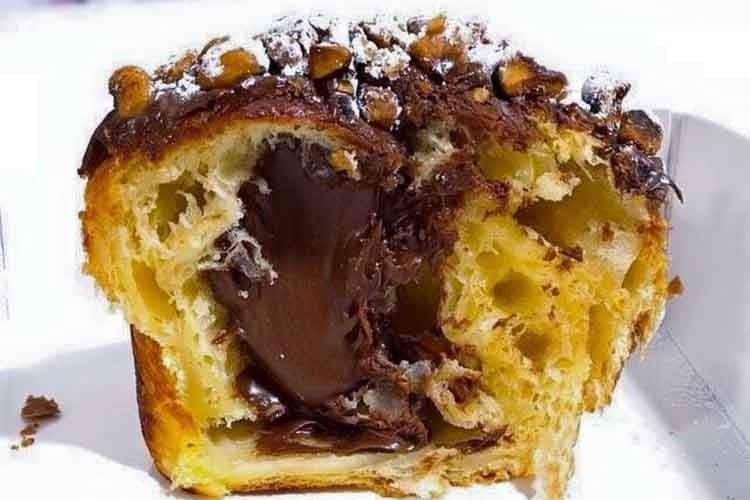 » Best use of Nutella: Nutella Cruffin (the beautiful love-child of a cronut and a muffin). 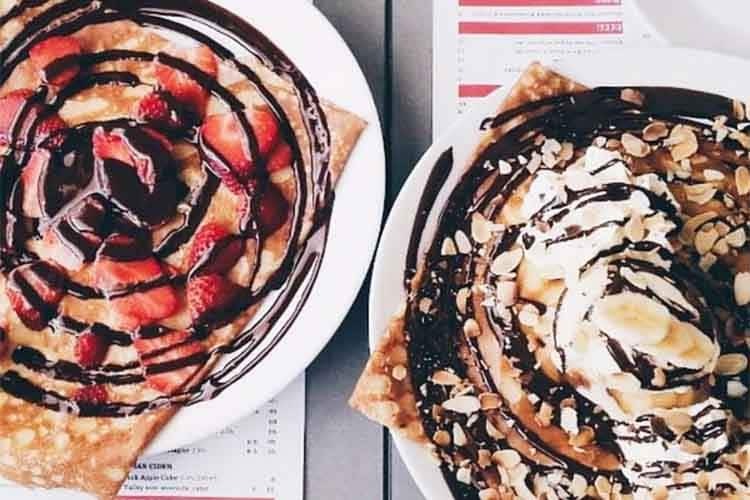 » Best use of Nutella: Nutella and strawberry crepe. 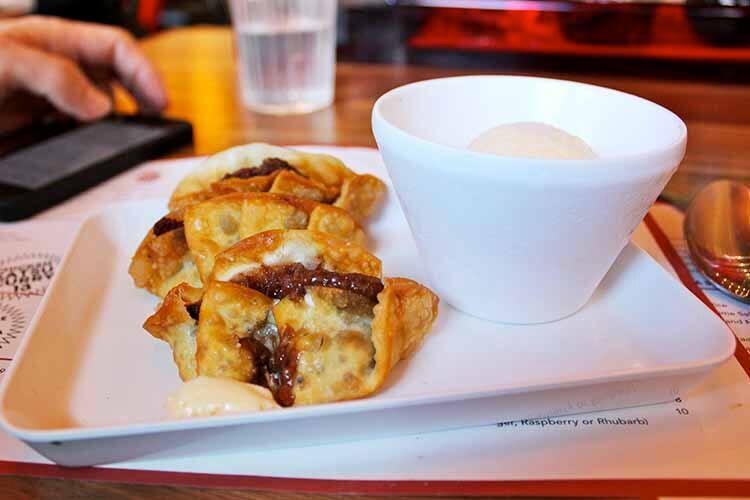 » Best use of Nutella: Nutella and banana gyoza with ice cream. 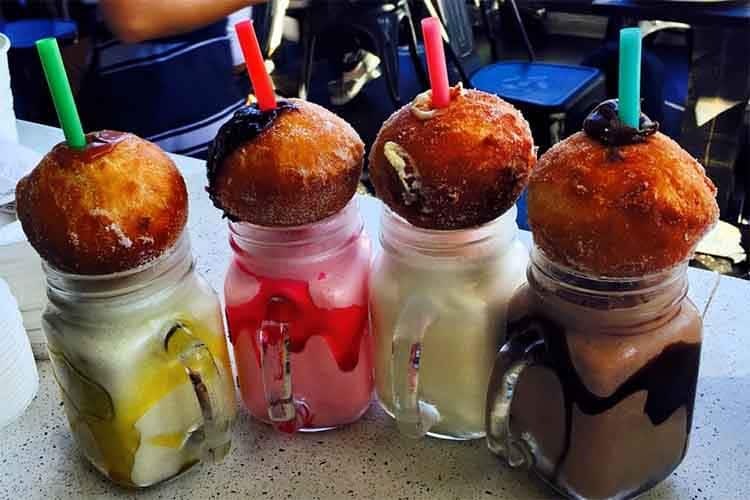 » Best use of Nutella: Tella Ball Milkshake.